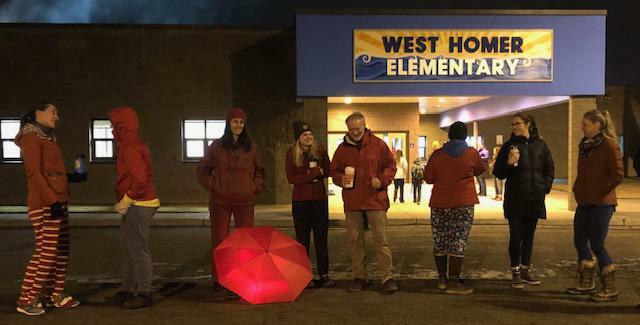 A bond asking voters to pay roughly $5.4 million for a new school in Kachemak Selo near the head of Kachemak Bay failed on Tuesday by a wide margin. It’s unlikely that absentee ballots will shift the unofficial results. But the small community is still in need of a safe school and the Kenai Peninsula Borough is still obligated to provide students with one. With no Plan B in place, residents, school board members and elected officials will have to decide what comes next. 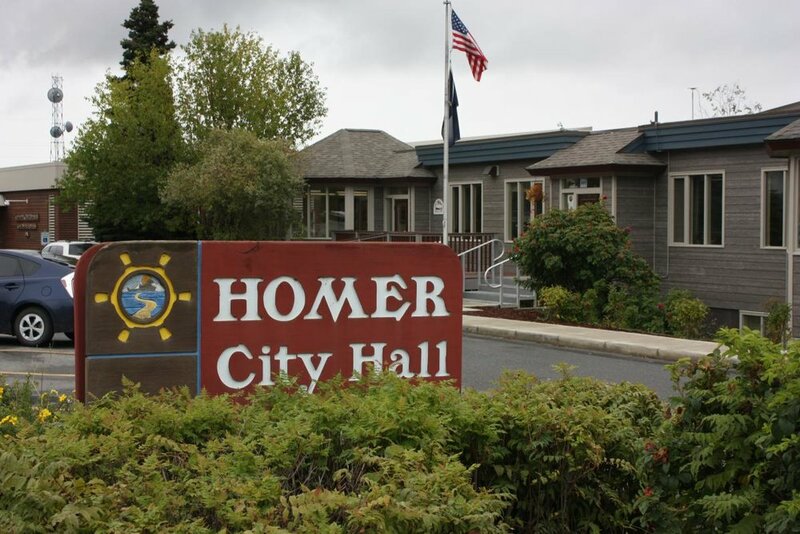 The Homer City Council decided not to provide funding to a faith-based substance abuse residential treatment center. Set Free Alaska hoped to receive nearly $200,000 from the city to help it launch a 16-bed men’s facility later this year, but some council members say the city needs to craft a policy before it provides large amounts of funding to nonprofits. Will California's young voters show up for the next midterm election? A research group found the drop in midterm turnout has to do with age. Young people vote at higher rates in presidential elections and much lower rates during midterms. The annual Politicon brings together politicians, commentators, and celebrities to talk politics. But White House communications director Anthony Scaramucci bowed out.